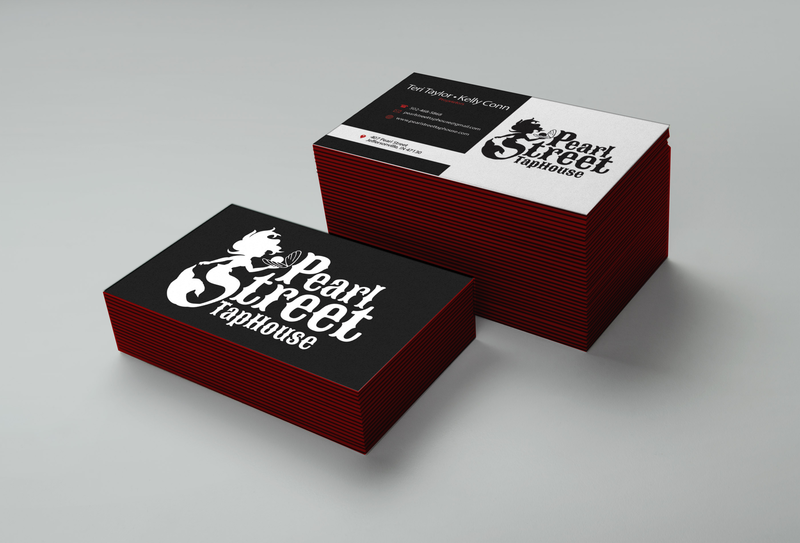 V Designs logos, business cards, stationary, digital imagery, ads, brochures, animated logos, presentations and everything else associated with your brand identity. Your brand identity tells the world who you are and what you are about. It lets them know the personality of your company, product or service. If done correctly, it takes on a life of its own and makes onlookers want more. Everything needs to be consistent and flow into one another. Everything must look professional and it must be a clear representation of what you are trying to communicate. Today, everyone goes online to find what they need. 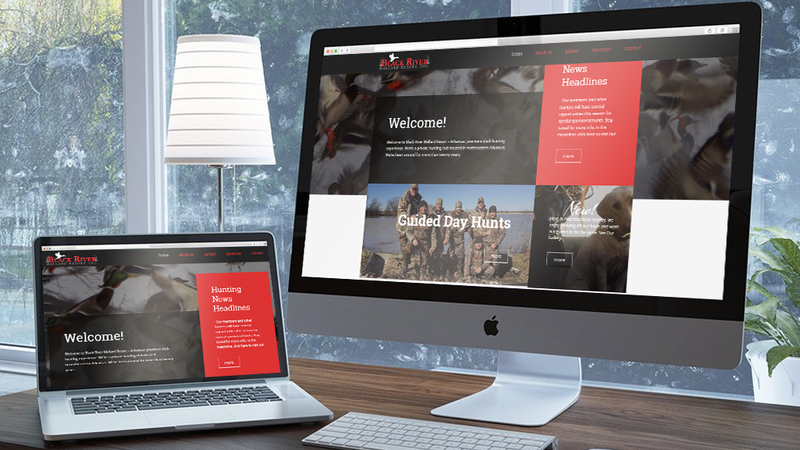 By having a mobile-friendly, responsive website that is easy to read and navigate, you gain credibility and allow your audience to know what you are all about. It’s as simple as that. V Designs visually compelling, well thought-out websites. Technology has drastically changed marketing. Attention has shifted away from TV and print and moved towards electronic devices, putting your product or service right in the face of your potential customers. However, with more brands trying to connect with audiences across a wide variety of social networks, people are increasingly learning how to “tune-out.” So, what’s the answer? A content marketing strategy that essentially revolves around producing content (videos and pictures) that is able to engage audiences in the shortest possible time. Messages can be targeted with a laser focus to very specific groups offering them relevant content. 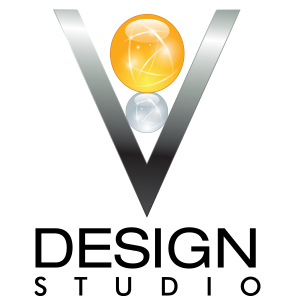 V Designs and manages digital content. Ready to Get the Word Out? A product’s design, color, layout, and packaging are the beginning of the brand experience with a client. As with brands such as Apple, it triggers the basis for customer loyalty. Even shopping bags speak to buyers and influence brand perception. When we find ourselves in front of an aisle with hundreds of products to choose from, we start to compare, remember and associate. Without knowing it, we start to classify everything around us for future decisions. Being in the forefront of a customer’s mind when it’s time to make a choice is what marketers refer to as ‘Top of Mind’. Design and packaging is all part of the brand experience and it has to invite the buyer. V Designs products and packaging. For presentations, commercials, social media, digital billboards and more. When you work with V Design, you’ll find that the process is simple and eliminates the guesswork. Whether it’s a beautiful, highly functional website, stunning print or web visuals or a logo that makes a lasting impression, V Design will provide clarity and thoughtfully guide you through the process to ensure your brand is represented well. Let’s sit down and talk about it! button below to ask a question.